Dr. Katherine McKenney received her Ph.D. in clinical-child psychology from York University in Toronto. Her practice focuses on the assessment and treatment of anxiety disorders, obsessive-compulsive disorder and related concerns (e.g., hair pulling, skin picking), and challenging behaviours in children and adolescents. Dr. McKenney offers behavioural and cognitive-behavioural therapies that have been extensively researched and found to be effective. She is certified in cognitive-behavioural therapy through the Canadian Association of Cognitive and Behavioural Therapies. Dr. McKenney aims to work collaboratively with youth and parents to develop new and more adaptive coping skills for anxiety and related concerns. Through her warm, engaging, and creative style, Dr. McKenney strives to help families make lasting changes (while having a little fun along the way)! 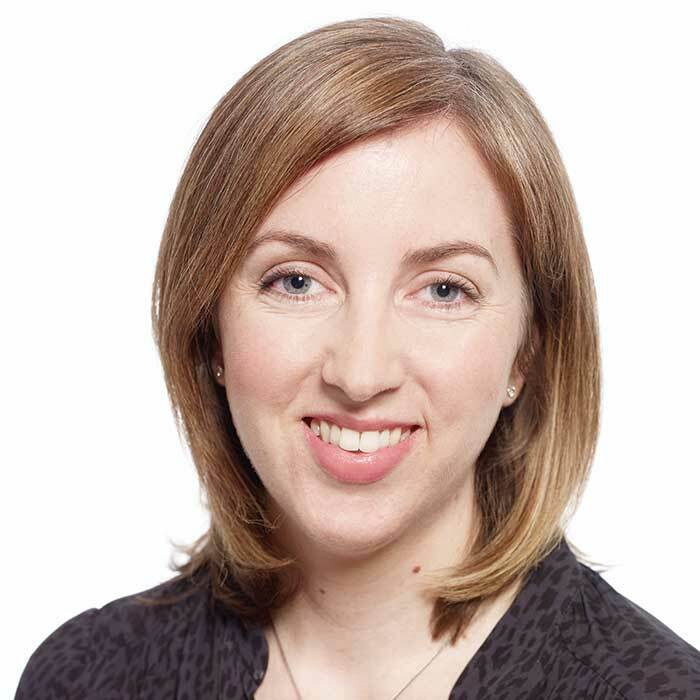 In addition to her work at Cornerstone, Dr. McKenney is a staff psychologist in the Pediatric OCD Program at BC Children’s Hospital, as well as an Adjunct Professor in the Department of Psychology at UBC. At the hospital, she provides assessment and group treatment to youth with OCD and their families. Dr. McKenney also provides consultation and training to clinicians around the province, is actively involved in research and program development, and has developed several group therapy manuals for the treatment of OCD. She is a member of several professional organizations, including the Anxiety and Depression Association of America, the Canadian Association of Cognitive and Behavioural Therapies, and the BC Psychological Association. She is a Registered Psychologist with the College of Psychologists of British Columbia (Registrant #2017).